This past weekend I’ve been rather active on the shopping front. First off, I’ve indulged myself and bought myself a new motorbike. I had been thinking about getting a new one for a while now but, being my lazy self, I’ve not been bothered to do anything about it. With my good friend Shane looking at getting a bike (possibly my Bandit 600) I finally got my act together. When I started looking I was thinking about something like a GSX-R750 (again) or an R6. 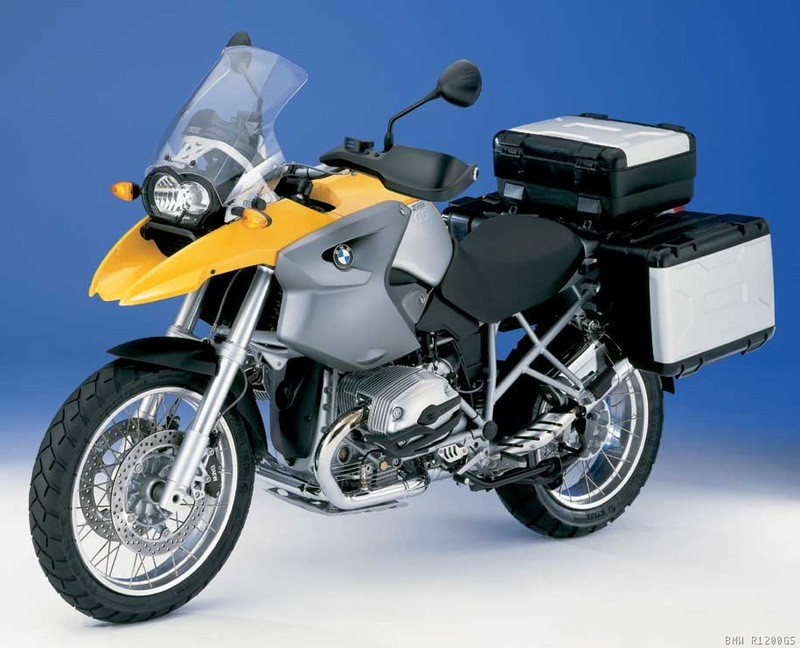 Instead I’ve swung to the complete opposite end of the motorbike spectrum and have put a deposit on a BMW R1200GS. I wasn’t looking for anything that big but I took one out for a test ride and have fallen in love with it. Whilst it has got an engine twice the size of my Bandit, it is a lot more economical, most reviews seem to suggest it should manage 45mpg, so with a 33 litre tank I should be able to do 300+ miles. That’s nearly double the range of the Bandit! Now I just need to get the finance and insurance sorted out.